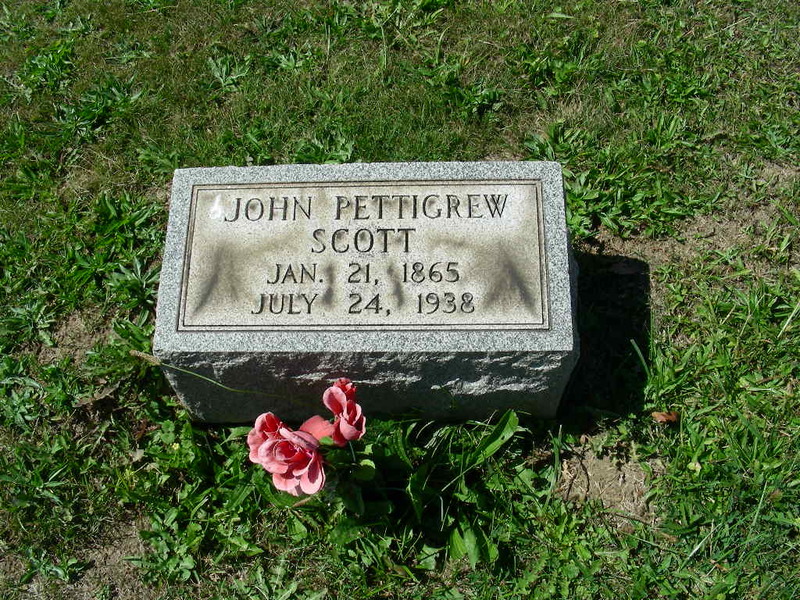 John Pettigrew Scott, 73 in ill health for some time, died at 12:30 p.m. Sunday (24 Jul 1938) of peritonitis, in his home in Idaho, near Shelocta. 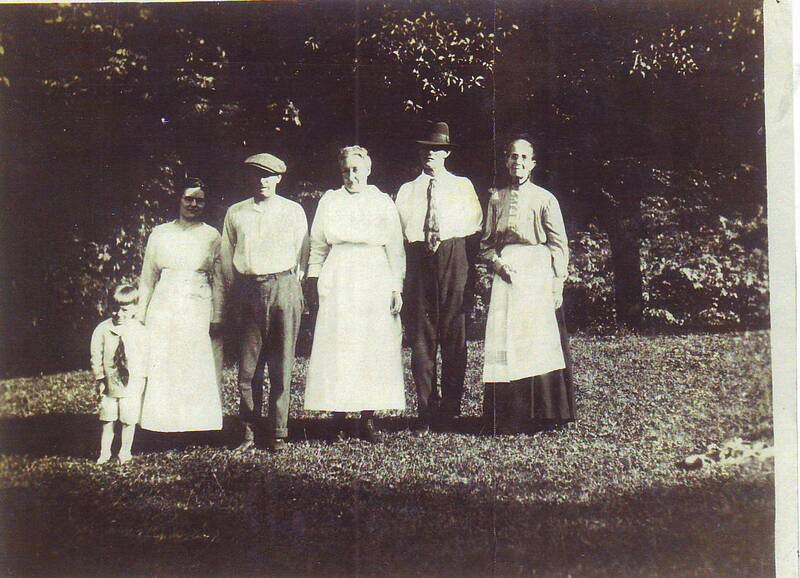 A son of Zacchariah T. and Margaret (Olinger) Scott, he was born January 21, 1865. 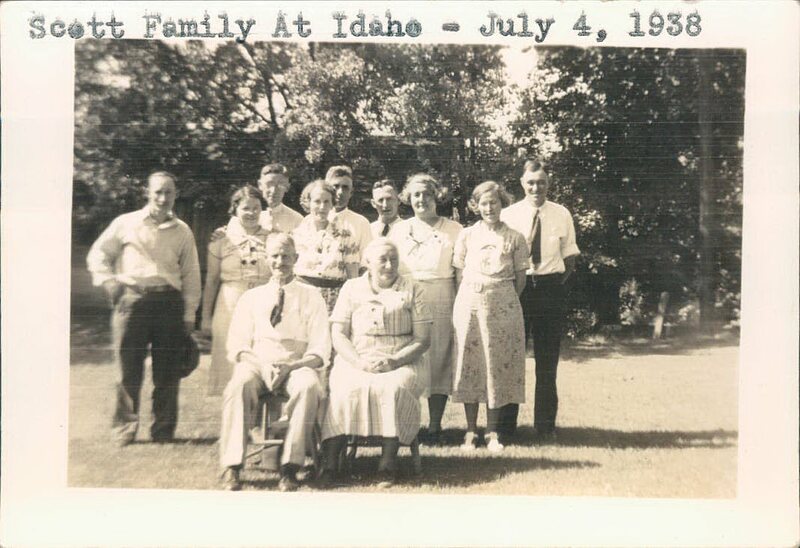 He was a well-known thresherman.